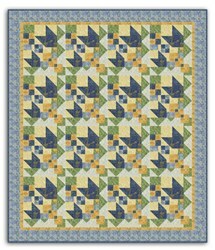 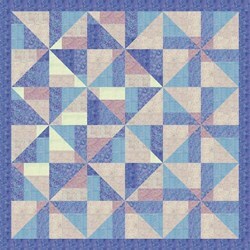 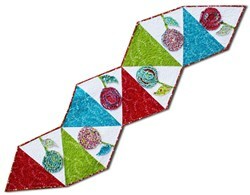 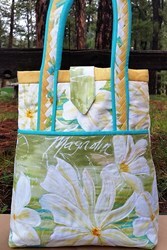 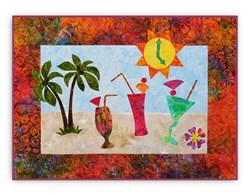 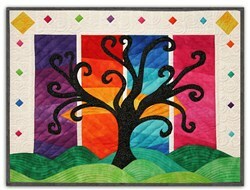 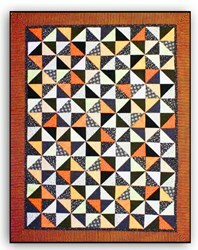 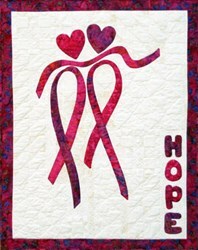 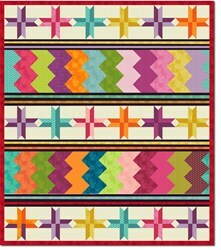 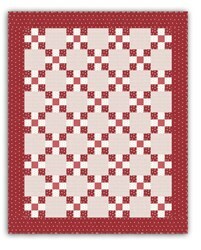 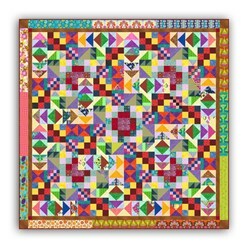 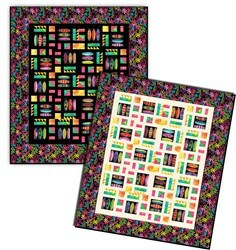 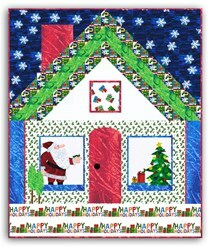 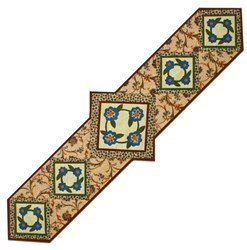 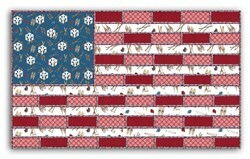 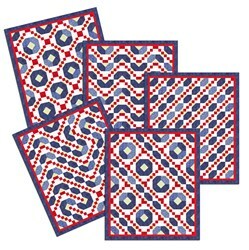 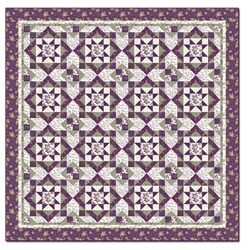 Garden Gate on Lilac Hill Quilt Pattern Download has not been rated yet. 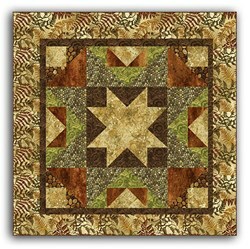 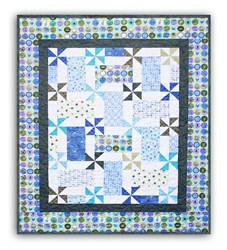 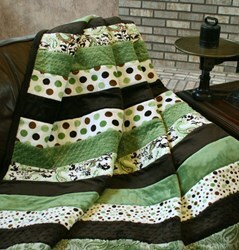 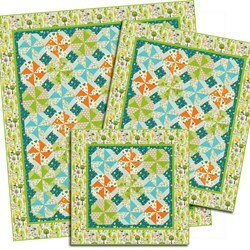 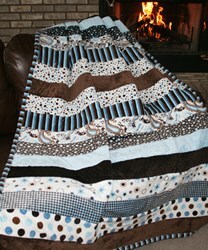 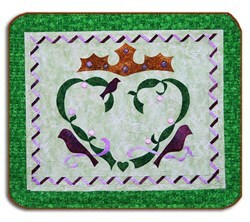 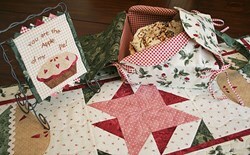 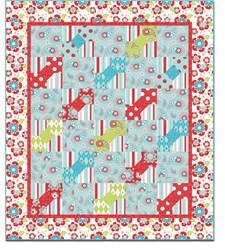 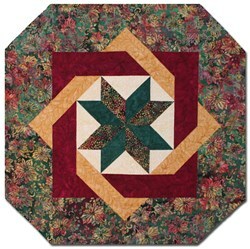 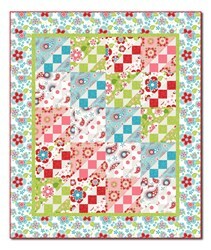 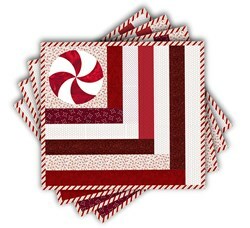 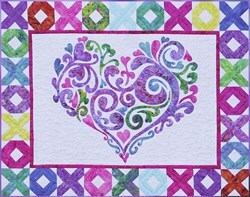 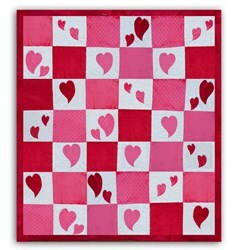 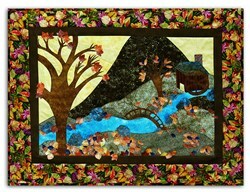 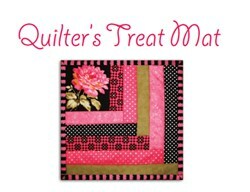 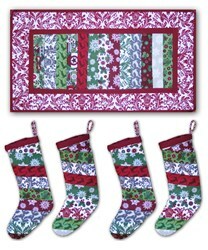 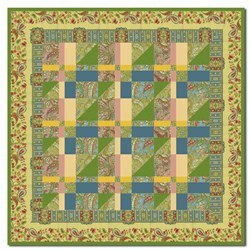 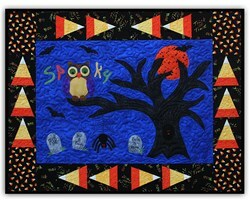 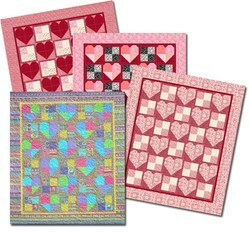 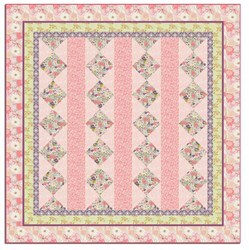 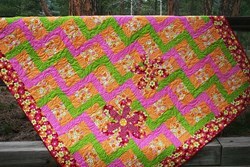 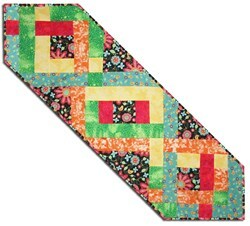 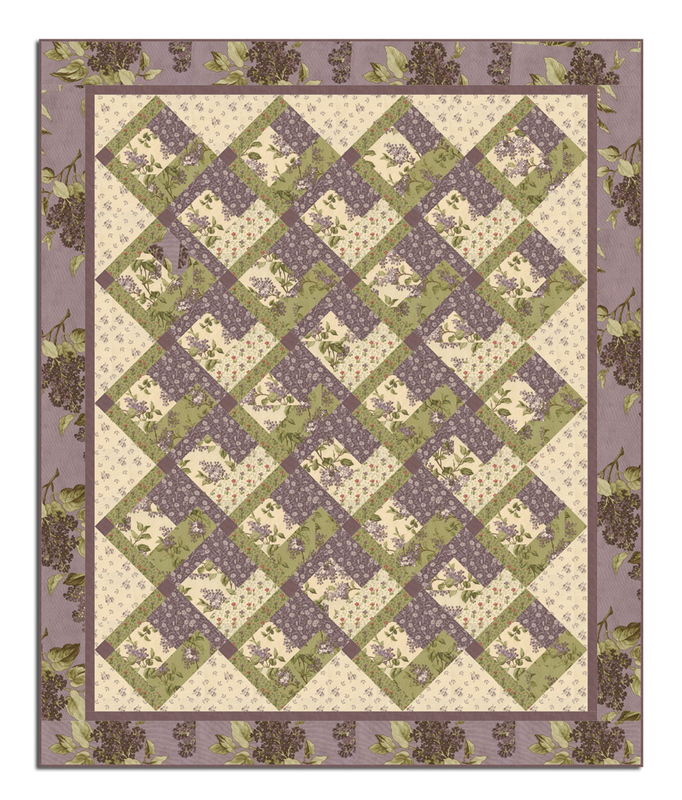 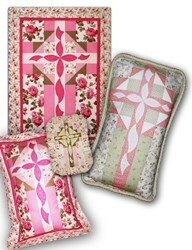 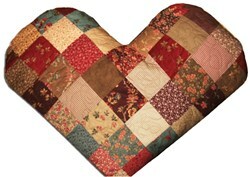 Beautiful lilacs and green entertwine for this beautiful Exclusive Homespun Hearth Quilt Kit. 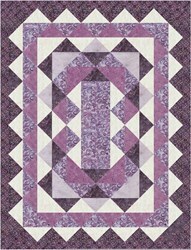 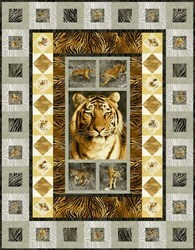 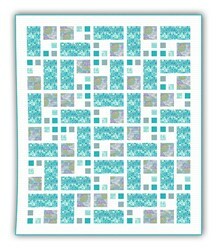 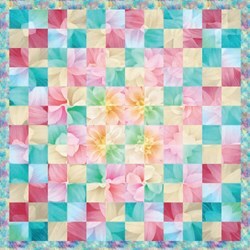 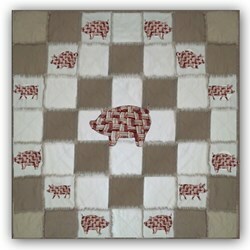 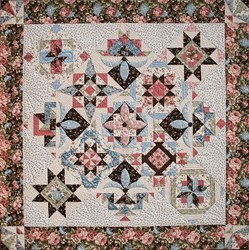 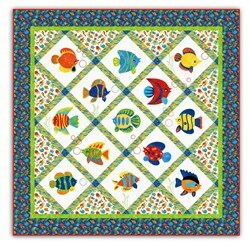 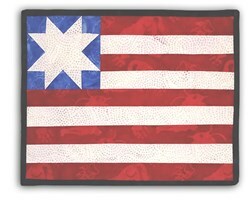 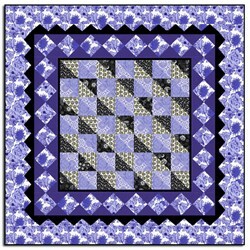 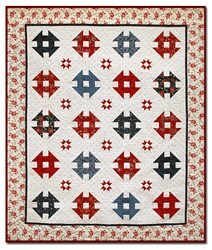 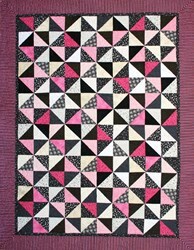 The original quilt features the Lilac Hill Collection by Brannock & Patek for Moda, and measures 61" x 74". 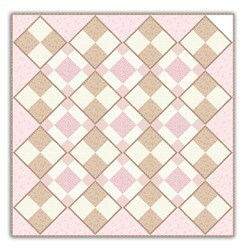 Pattern Download.